At Max Beam, we know that for cyclists, visibility is everything: To stay safe, you need to be able to see the path in front of you and be seen by passing cyclists and motorists. Fortunately, our bright and durable LED bike lights are here to help. We make it our mission to offer the best mountain bike lights under 100 dollars anywhere in Australia so that everyone can afford to cycle safely. A bicycles’ lights are more than just a flashy, exciting accessory—they can save lives. Though bicycles typically come equipped with reflectors, extensive research has shown that these reflectors are usually ‘too little, too late’. Variables like hostile weather conditions, the speed of oncoming vehicles, and the angle of these vehicles’ headlights often mean that by the time a car’s headlights catch a bike’s reflector, the car won’t have time to come to a safe stop. This can result in severe injuries or even death for the unfortunate cyclist. If, on the other hand, a cyclist has bright bike LED lights (such as bicycle handlebar lights, a bicycle torch light, etc. ), vehicles will be able to see him or her from many meters away and avoid a collision altogether. 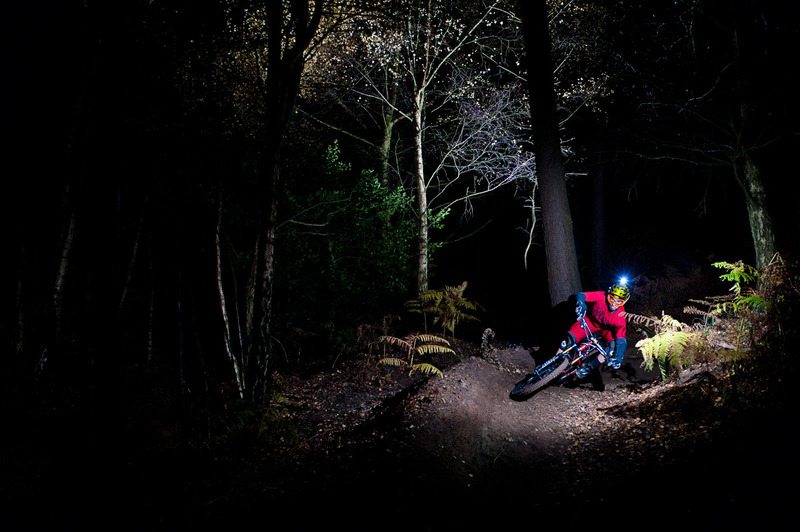 Lights for mountain bike riders are likewise essential: When cyclists are caught on rough paths after the sun has set, having a mountain bike light can mean the difference between a safe journey home and a dangerous accident in a remote area. 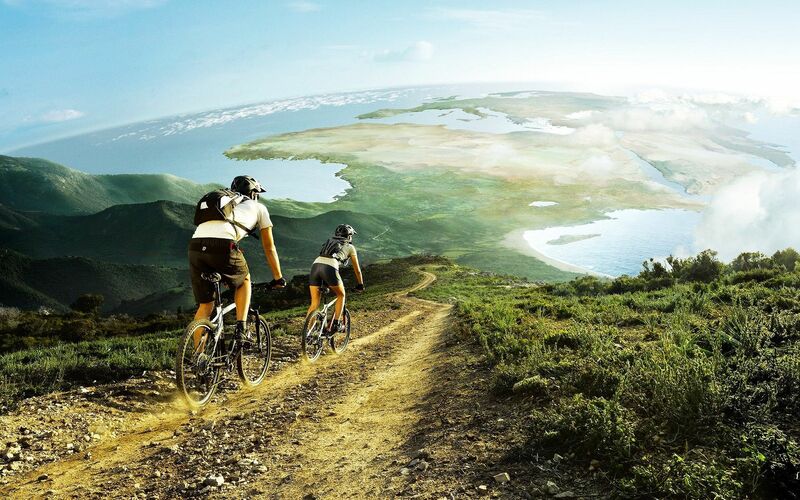 Mountain bike LED lights will help off-road bikers see wild animals, rocks, and other obstacles in time to avoid them. Remember: A light mountain bike can easily fly off the trail if it hits even a small rock at a high enough speed! Whether you’re looking for a flashlight for bike journeys, LED mountain bike lights, or handlebar lights, our selection of different lights for bicycles is sure to please. We stock the best bike lights for mountain biking and urban commuting, as well as flashlight bike equipment and assorted LED bike lights—All at the best prices to be found anywhere in Australia! Come rain or shine, rough terrain or slick pavement, our bike lights will keep you riding smoothly and safely.